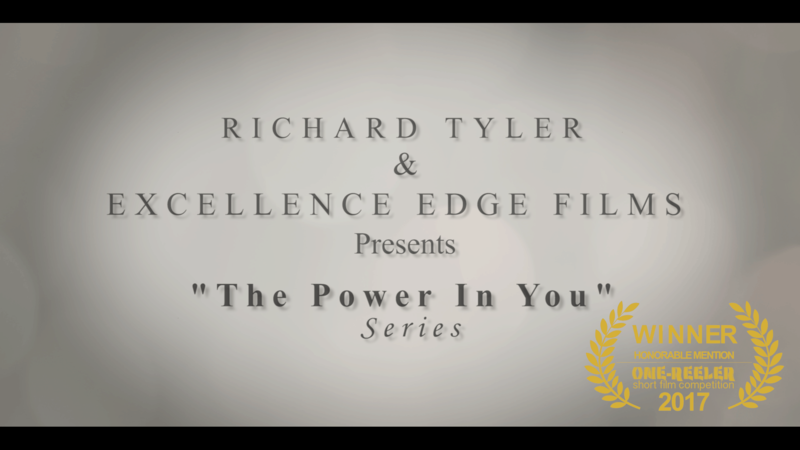 The Power of Words™: Making a Difference One Person at A Time, a new film from Best Selling Author, Filmmaker and the world’s top sales expert, Richard Tyler and award winning journalist, Aja Vickers is a WINNER in a major Short Film Competition. Houston, TX – November 22, 2017 – The Power of Words™: Making a Difference One Person at A Time short film was a Winner in the One-Reeler Short Film Competition for films under 12 minutes. 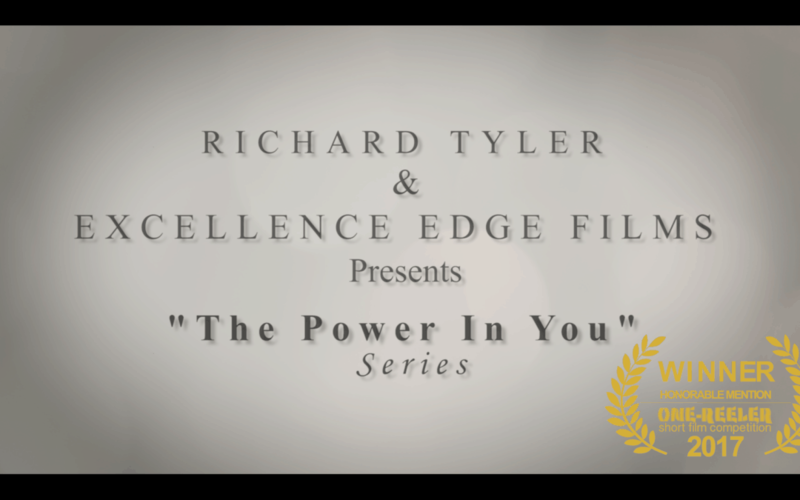 The film’s the first installment in what is to be an inspirational series titled The Power In You. The series, when completed will be combine to a full length film with each segment focusing on unleashing your own Personal Power™ to create a better world around you. The film is the first collaboration between best selling author and filmmaker Richard Tyler and award winning journalist Aja Vickers. Tyler is the Executive Producer, Director, Creator and appears in the film. Ms. Vickers is the Producer and Cinematographer. The Excellence Edge™ Films Company was 10 years in the making. Tyler says he’s wanted to venture down this road for quite some time now. 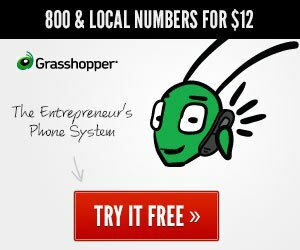 Given his knowledge and world-renown expertise on communication, selling, leadership and success, it was only fitting to launch the company. Tyler saw the perfect opportunity after Aja Vickers attended one of his educational seminars. They talked and after having a meeting and viewing some of Vickers’ work the two decided to collaborate on the project which was the debut film for Excellence Edge™ Films. Even though this was the first film for Excellence Edge™ Films, this was not Tyler’s first foray into filmmaking. 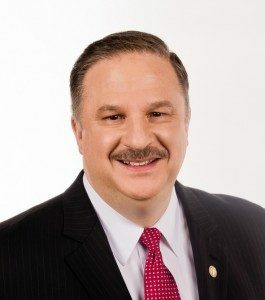 Tyler recently Executive Produced a documentary about the life of legendary Success Coach and Motivational Speaker Brian Tracy, which was released in June 2017. 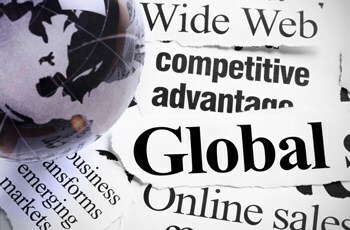 Tracy has consulted 1000 companies and addressed more than 5,000,000 people in 5000 talks and seminars in 76 countries. 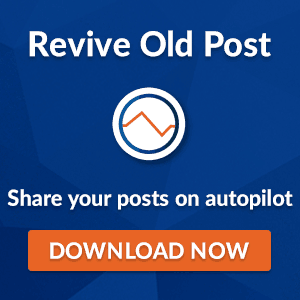 The film is titled Maximum Achievement: The Brian Tracy Story. 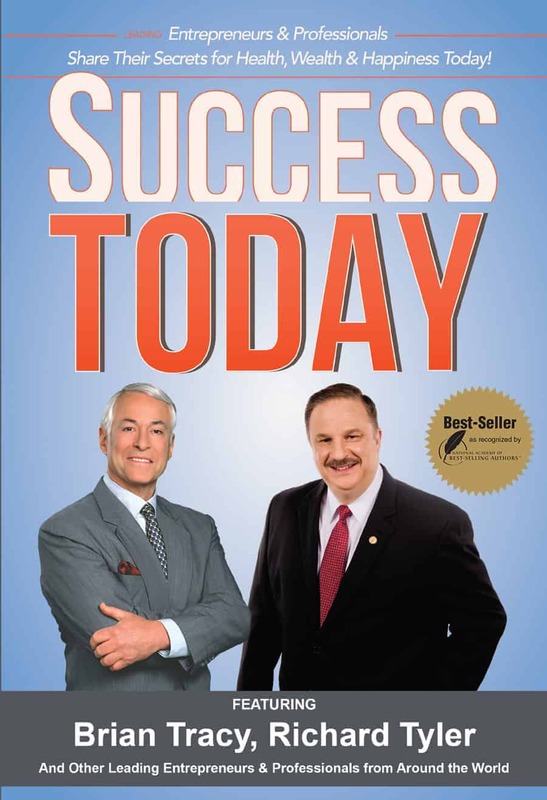 Prior to that Richard Tyler and Brian Tracy co-authored the Best Selling book “Success Today” along with multiple leading experts from around the world. Tyler won the Editors Choice Award for his contribution. Tyler also Produced a documentary on the life of Jack Canfield titled, The Soul Of Success: The Jack Canfield Story. The film is currently nominated for two Emmy’s, Direction and Cinematography Canfield is known the world over as a co-creator of the Chicken Soup For The Soul books and products along with Mark Victor Hansen. The series of Chicken Soup books has sold almost 700 million copies worldwide. Canfield’s recent book The Success Principles is a best seller as well. 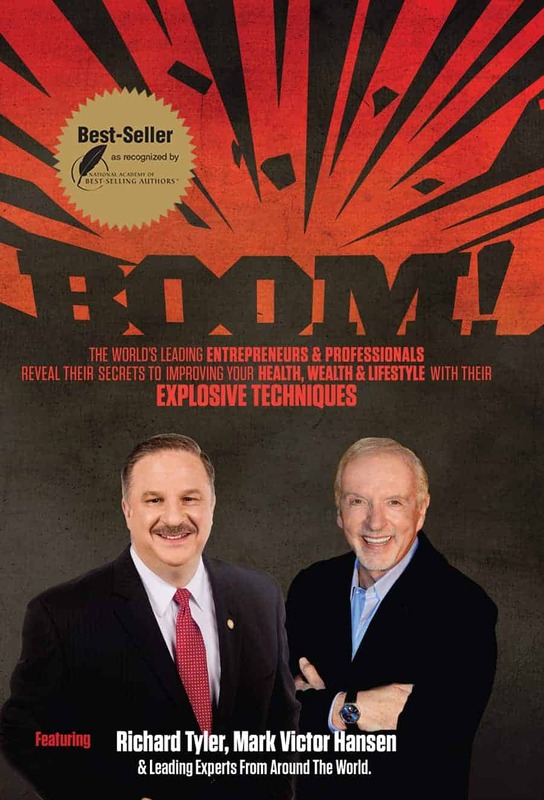 Richard Tyler and Chicken Soup For The Soul co-creator, Mark Victor Hansen have collaborated recently and are featured authors in the Best Selling book “Boom!” In this book, the world’s leading entrepreneurs and professionals reveal their secrets to improving your health wealth and lifestyle. Tyler won the Editor’s Choice Award for his contribution to this Best Seller as well. Vickers Produced and was the Director of Photography for “The Power of Words™” short film. She comes from a news background where producing, shooting, editing, writing, and reporting on camera was all in a days work so a project like this utilized all her talents. Production of the next short film in the series is slated to start soon. Tyler says he’s excited to get the ball rolling on this next uplifting message and can’t wait to see what good things evolve from it.